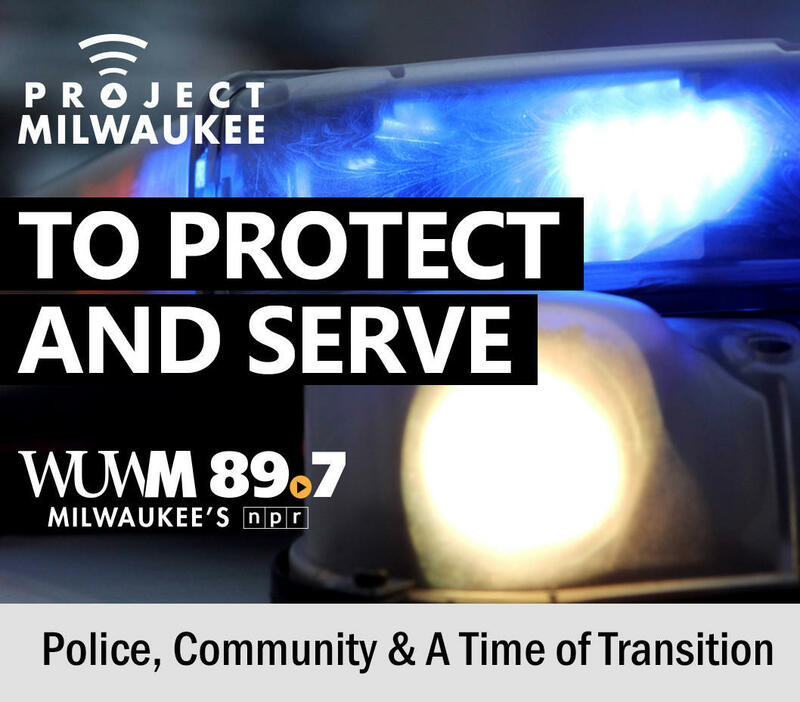 A preview of Project Milwaukee: To Protect and Serve. On Wednesday, March 28, WUWM will host a free community conversation at the Wisconsin Black Historical Society/Museum focused on the future of police-community relations in Milwaukee. Reserve your tickets here.